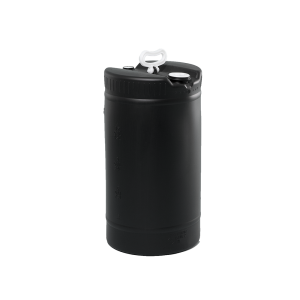 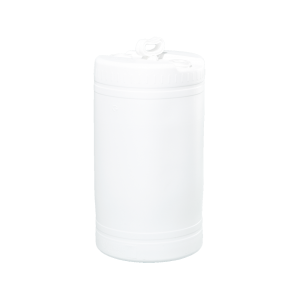 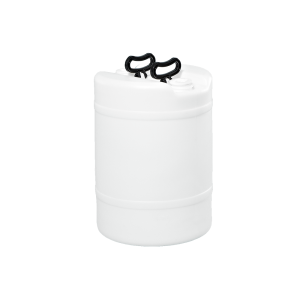 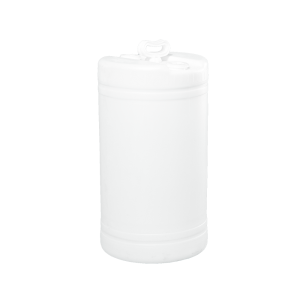 UN rated 55 gallon plastic tight head drums can handle a wide range of hard-to-hold materials and is a good choice for indoor or outdoor environments. 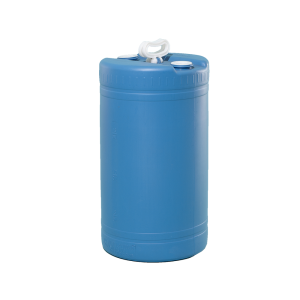 Lightweight polyethylene drums are easy to maneuver and are durable against chipping or corrosion. 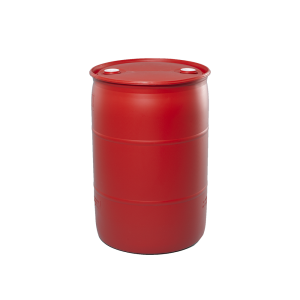 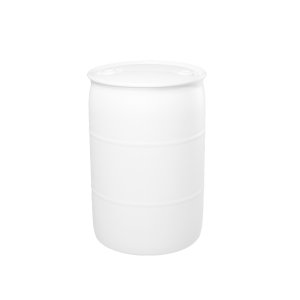 Plastic tight head UN rated drums and barrels are manufactured by using heavy-duty seamless construction which provides storage needs to a wide range of hard-to-hold materials. 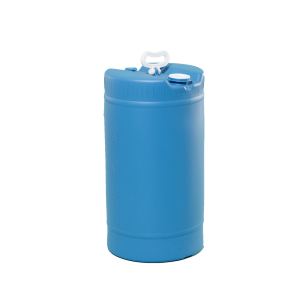 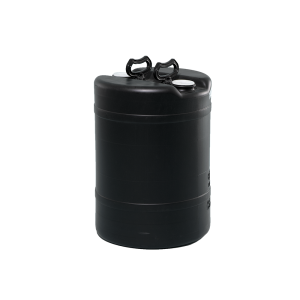 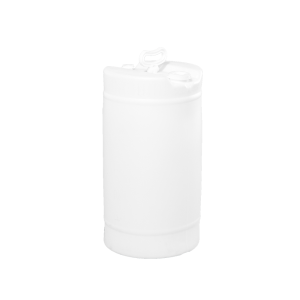 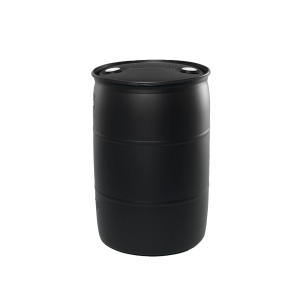 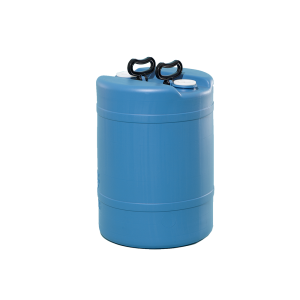 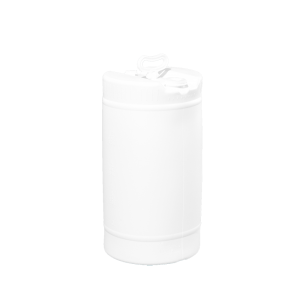 This style of 55 gallon drum is compatible for indoor or outdoor environments. Drums meet UN requirements and can be used in a variety of industrial and commercial applications.